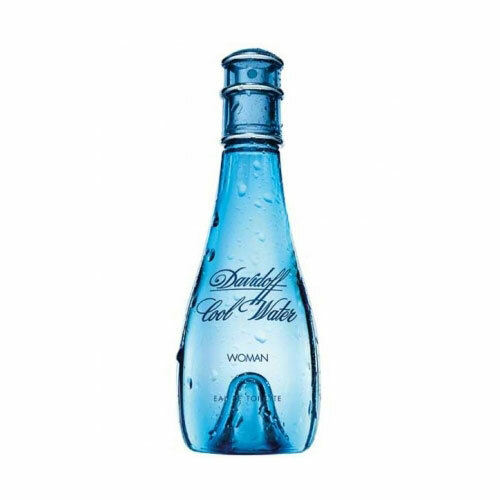 Ten years after the successful launch of Cool Water for men, womenâ€™s version was finally released. The scent is very calm with aquatic notes that remind us of ocean breeze and cool sea-water, fruits and woods. Top notes are luscious, cool and aquatic with Citrus, Honeydew Melon, Quince, Pineapple, Lotus and Lily. 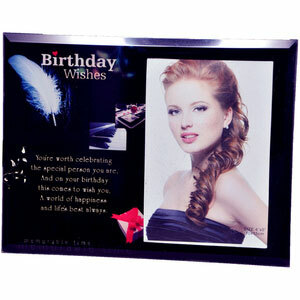 Heart notes are gentle flowers; May Rose, Jasmine and Muguet. Base notes are Musk, Vanilla, Peach, Sandalwood, Orris and Vetiver. 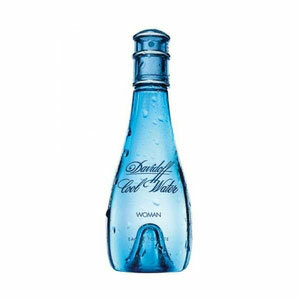 Cool Water was created by Pierre Bourdon in 1996.